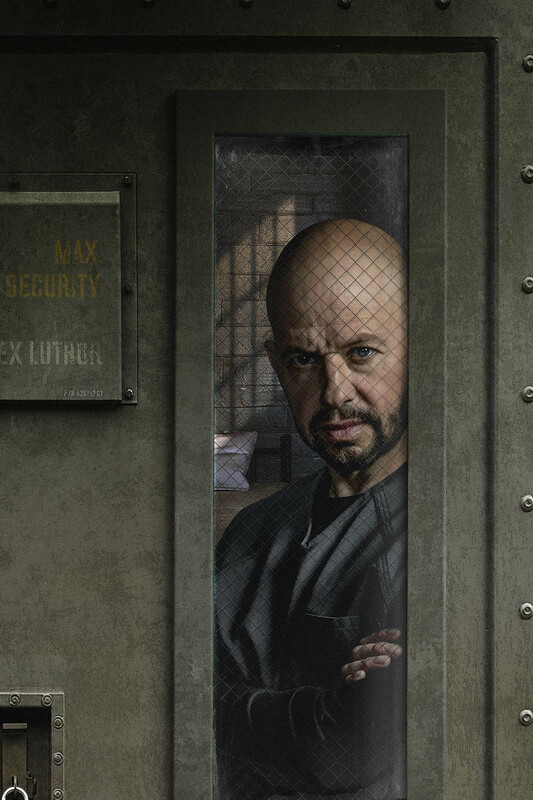 Jon Cryer will be making his debut as Lex Luthor in episode 415, entitled “O Brother, Where Art Thou?” on Sunday, March 17. 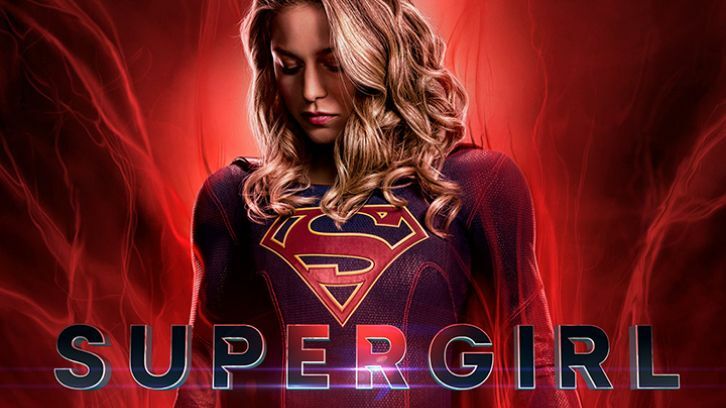 In this episode of Supergirl, Lex Luthor reaches out from prison to enlist Lena (Katie McGrath) into one of his plans and will stop at nothing to get her on board, even if that means leveraging the life of one of her friends. “Supergirl” airs on Sundays at 8 pm ET on The CW.